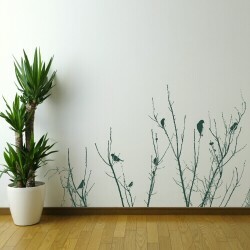 In our modern world, creating a comfortable and stylish home for ourselves and our families is now an essential part of life. 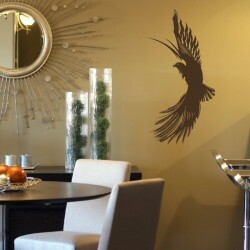 Unique features where we live are what make them “home” but from time to time creating a distinctive and eye-catching feature can sometimes be a daunting, frustrating task and as years go by and trends move on, our lives just keep getting busier and it can be difficult to keep up with what’s in vogue. 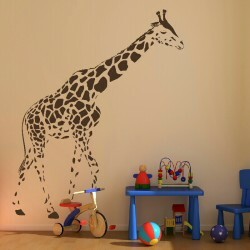 When families expand, or little ones, far too quickly become teenagers, and then fly the nest, changes in lifestyle can once more lead to chaotic and messy decorating jobs which means hiring an expensive decorator or getting your own hands dirty.The Animal Wall Stickers are a very simple and fast way of experimenting and injecting a funky new decor into any room or onto a piece of furniture without the need for glue, paste or paint. 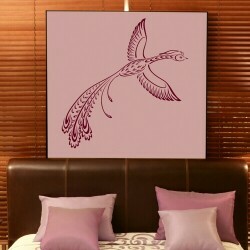 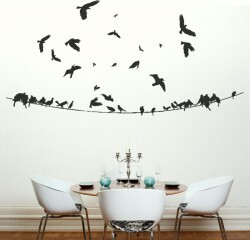 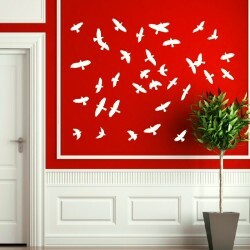 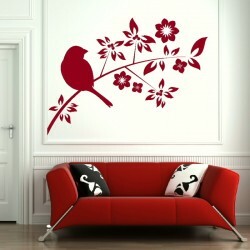 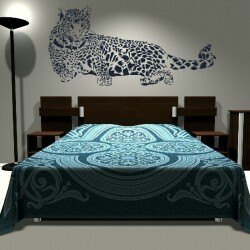 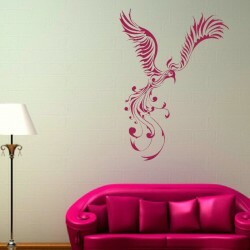 With a number of stylish decals featuring different animals in both subtle and bold designs, and colours. 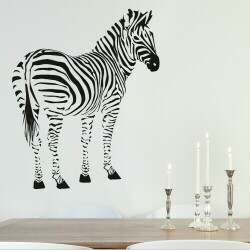 Whether it be birds roosting in a vintage lounge, a cute owl in a child’s nursery or even a standing flamingo in your downstairs loo, there is something suitable to enhance any household. 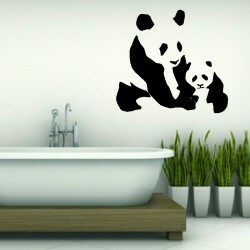 Each sticker is a detailed piece of art for you to enjoy in your own home, for a very reasonable online price. 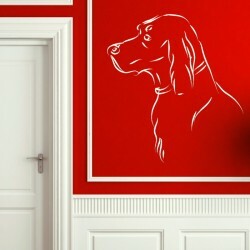 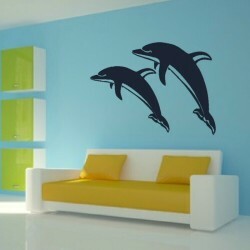 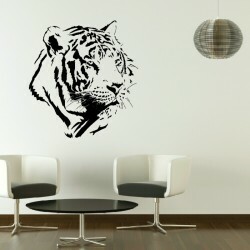 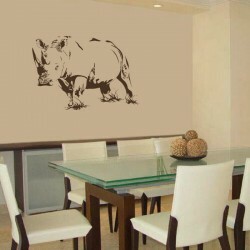 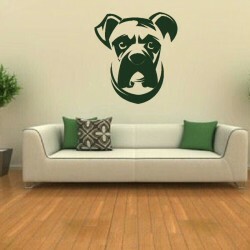 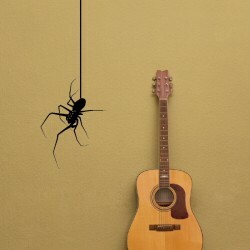 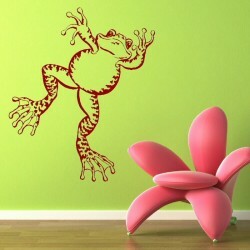 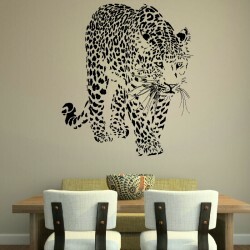 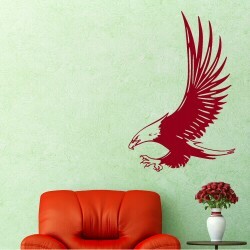 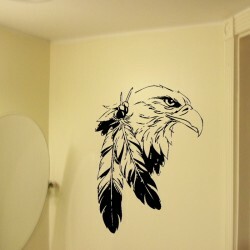 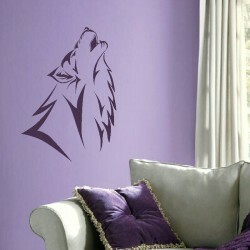 As all of the animal wall stickers are made from a special, waterproof, vinyl adhesive, they can be easily positioned anywhere in the home including areas affected by water and steam and are easily removed making them perfect for updating your room with each and every season without leaving a mark.